"On the original, what stuck out were the clear guitars," producer Ed Stasium tells Billboard about the song. “It sounded so clean. It was a real step away from what the Ramones has done on their previous three records. There's acoustic guitars in there; there's a double track guitar solo. And when stripped down on the new mix, it's really just Marky, Dee Dee and Johnny with one Joey vocal, sounding as if was being played live right to tape with no overdubs whatsoever." 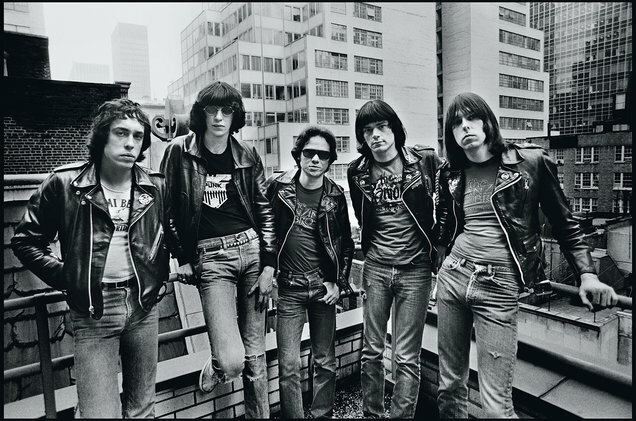 The “Road To Ruin” reissue presents an original and new mix of the Ramones’ fourth album, which saw the introduction of drummer Marky Ramone after founding member Tommy Ramone exited the lineup to oversee production and songwriting for the group. The set also includes a previously-unreleased recording of the band’s entire 1979 New Year’s Eve concert that was mixed live-to-air on WNEW-FM by Stasium and sourced from Tommy’s original mixing board console cassette. 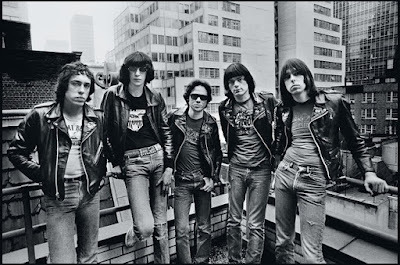 The first project by The Ramones to consciously alter their classic sound in an effort to achieve radio airplay ultimately failed, according to Tommy, as the set peaked at No. 103 on the US Billboard 200 following a No. 49 listing of the previous “Rocket To Russia” album. The 40th anniversary “Road To Ruin” will be available as 3CD/1LP Deluxe Edition box set and a single disc version, with both available via digital formats.